Our philosophy when it comes to designing buildings has always been to provide the very best service available to our clients and we work hard to achieve that. Silvester Clark was established in 1979 as OSA. In 2003 Peter Clark and John Silvester formed OSA Silvester Clark, with Scott Miller joining them in 2006 as a company Principal. In July 2006 the company became Silvester Clark. As Silvester Clark grew so did the staff and in 2013 Ignatius Black, Scott, Blain and Cameron Jack joined as Principals We are currently responsible for around $250 million of construction annually. Our work covers a wide range of building size and type. Projects include minor house alterations and extensions, to major new buildings and refurbishment projects, using the most recent developments in materials and construction techniques. We have worked on the strengthening and repair of many older buildings and also with some of the country’s leading architects on the design of outstanding modern buildings and fit-outs. We are currently working small domestic structures as well as multi-storey commercial buildings and large industrial projects. Silvester Clark are also specialists in the design of meat and dairy industry buildings as well as leading the way in commercial high-rise buildings. 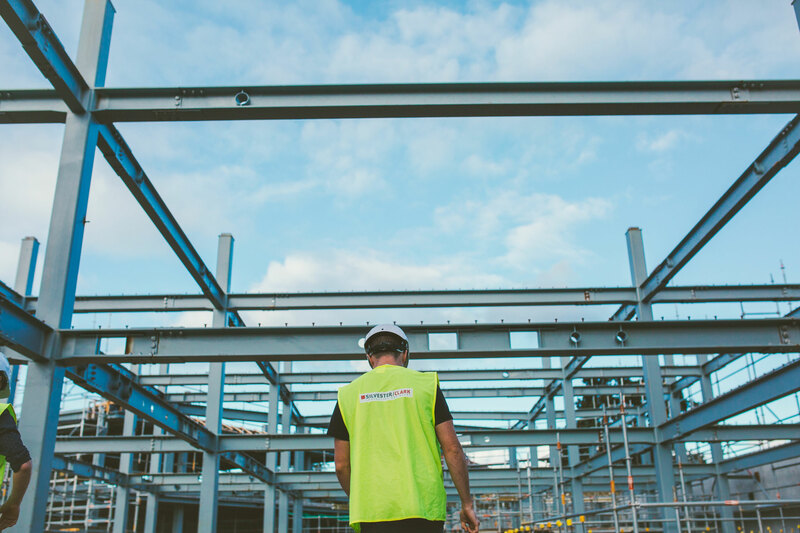 We are part of a successful team who have successfully delivered the majority of Fonterra’s major turn-key capital projects in the last 15 years. These projects are typically worth in excess of $100 million each. Silvester Clark have approximately 55 staff members in our offices in Palmerston North, Wellington and Auckland. All staff are encouraged to deal with all members of a project team from the developer to builder, so that outside parties always have access to informed staff. We pride ourselves in providing the most cost effective and aesthetically pleasing solutions for the projects we work on. Our company has a good mix of staff with varying experience. We hold weekly programming meetings that assess workload so that we can allocate resources where required. On a weekly basis we also address new industry issues and the development of new projects. We use Microstation and Revit as we believe they are the best tools currently available for BIM/CAD. Projects are allocated to groups of staff including at minimum a Senior Engineer and a BIM Technician. All projects go through a QA system. All correspondence including project models/drawings, are circulated to all members of the group working together on the project. This results in good communication and teamwork with ideas and experiences being passed through the various groups. It also results in flexibility to cope with varying workload and holidays. 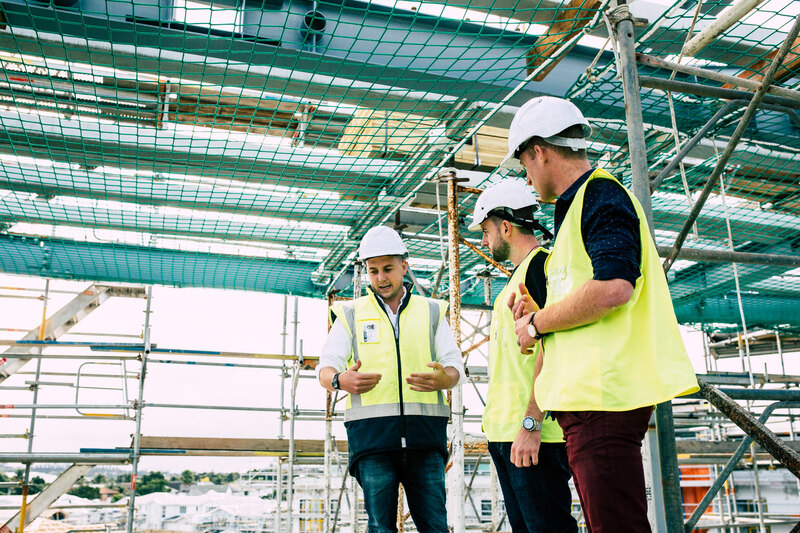 All engineering staff have engineering degrees and most are members of one or more professional institutions both in New Zealand and Overseas. We have a policy of taking our junior staff and providing relevant training on a regular basis. Over the years we have taken on cadet draughtsmen on an almost annual basis. Our company is accredited with the ISO9001 quality system. We were the first engineering practice in New Zealand to attain the accreditation. This system is reviewed by the independent assessor every year. We have excellent IT and communications infrastructure, set up between and in each office. The system is robust and provides flexibility for future expansion and development. Our in-house job management database supports the work of the office. 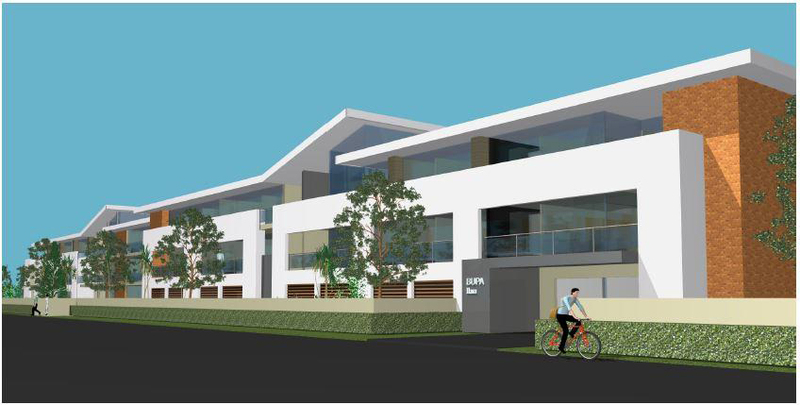 All BIM/CAD work is carried out on the latest versions of Microstation and Revit. Engineering work is analysed on the latest available industry standard programmes, such as Etabs, Microstran and SAFE. We also run non engineering software such as Bluebeam, Microsoft Word, Excel, Project, PowerPoint and Publisher. Scott joined Silvester Clark in 2003 and is currently the Managing Director and a Principal of the firm. Scott relates well to clients and their needs but also believes that you must get on with all team members to have a successful project. His desire to exceed client expectations and meeting deadlines while providing the most economical solution for each project, is reflected in the culture within the firm. 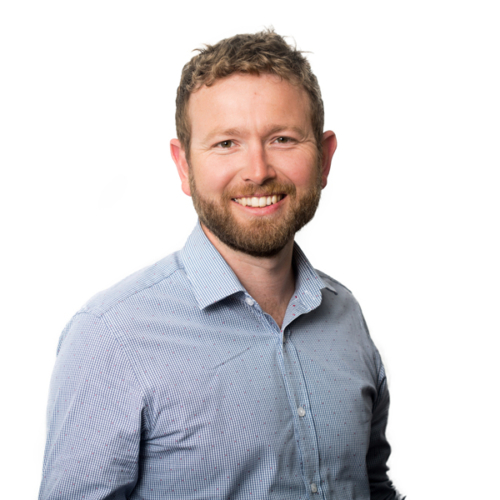 Scott brings to the firm an innovative approach following a number of years working overseas before starting with Silvester Clark, on high profile projects using different building systems and methods. Scott specialises in multi-storey seismic building design and strengthening and has been the principal in charge of several significant buildings in Wellington and around New Zealand including many multimillion dollar buildings for Summerset Group, the new Countdown Newtown store, Trinity Apartments, The Hutt Indoor Sports facility, Ohakea Helicopter Hangar, Il Casino Apartments, National; strengthening program for PGG Wrightson’s building stocks, The Porsche and Audi buildings, and the Waterfront Apartments in Napier, as well as many more. 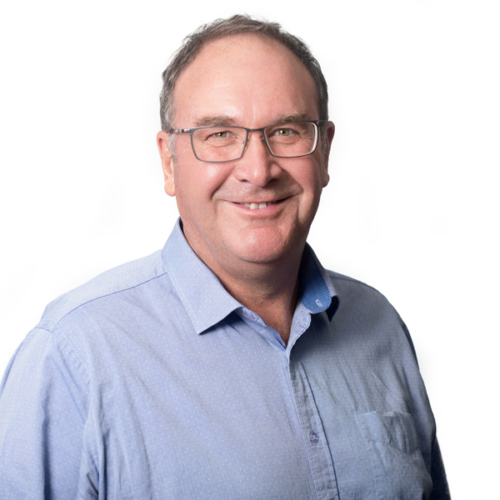 Scott currently sits on the executive committee for the Earthquake and Natural Hazards New Zealand. He has also been on the Steel Construction New Zealand (SCNZ) executive for over 7 years. He is a trained Urban Search and Rescue (USAR) Engineer, and was involved in the Christchurch earthquake deployments and was the engineering team leader for the USAR assistance in Japan following the devastating earthquake and tsunami. He has worked with the United Nations on behalf of NZAid, advising the local government in Padang, Indonesia following the large earthquake there in September 2009. Most recently Scott represented the New Zealand Government in Nepal following the major earthquake there in 2015. Ignatius is a Principal at Silvester Clark. Ignatius has over 21 years structural design and engineering experience working in New Zealand, the United Kingdom and Tonga. Recently Ignatius has been focusing on Seismic Restraint, Aged Care and Seismic Strengthening projects. Ignatius is currently involved with the seismic restraint design for the new Acute Services Building at Christchurch Hospital. This is currently the largest seismic restraint project in New Zealand. Ignatius enjoys the challenge of designing structures that are seismically resilient to achieve the highest possible safety for building occupants while also providing a building that is economical to repair, with the minimal downtime, after a major earthquake. Ignatius enjoys working as part of a wider team with a common goal of achieving the most suitable and economical design solution. 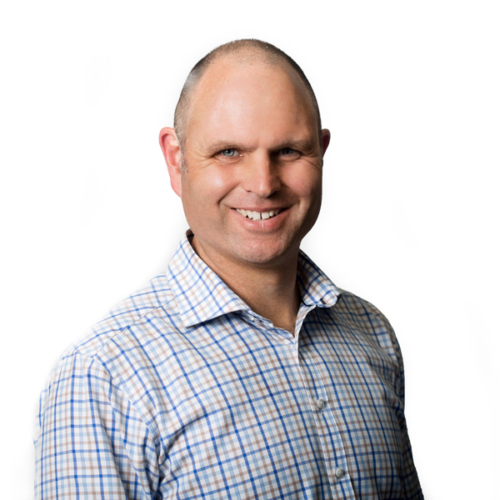 Scott Blain is a Senior Structural Engineer / Principal with Silvester Clark in Palmerston North. He is a Chartered Professional Engineer with 30 years experience as a structural design engineer, principally involved in the design of buildings. These range from domestic house structures, through low rise commercial and industrial buildings, to multi storey buildings including the 12-storey Farmers Mutual Building in Palmerston North. 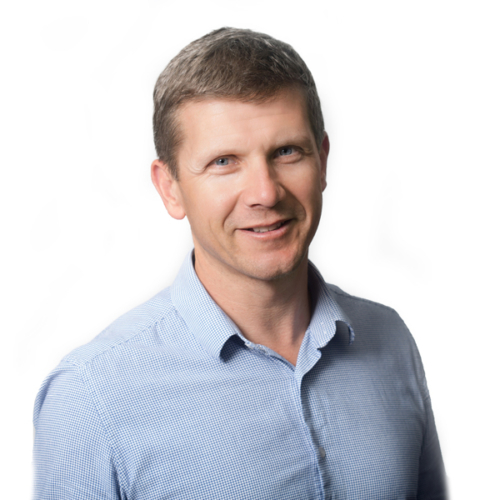 Most recently Scott has been lead structural designer on several milk powder factory and Infant Formula plant dryer towers up 45+ metres tall constructed in Darfield, Pahiatua, Lichfield, Wanganui, Pokeno and Horitiu. He has been involved in the seismic assessment of a significant number of buildings around the Manawatu. 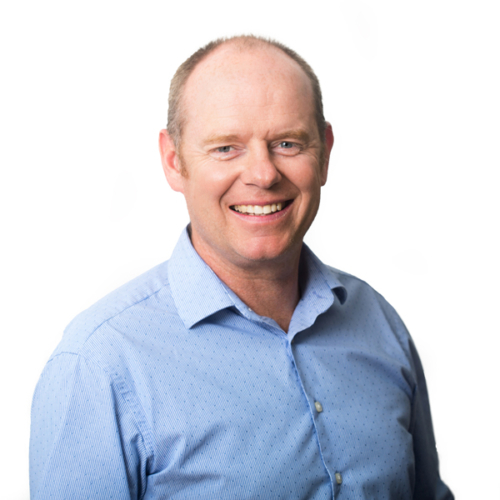 Scott has served on the Institution of Professional Engineers (IPENZ) Competence Assessment Board, and as an IPENZ Practice Area Assessor. 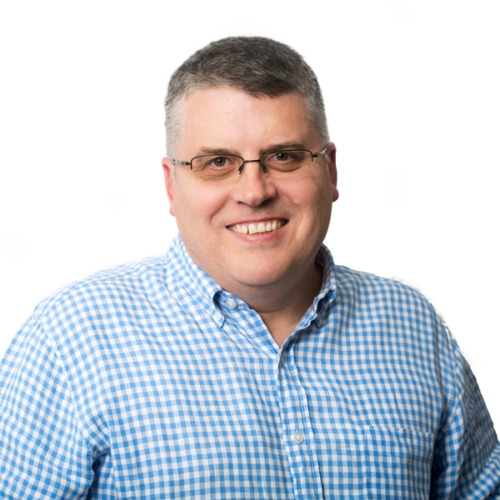 Cameron first began his engineering career with Stevenson’s Structural Engineering Ltd in 1991 where he was initially involved with “hands on engineering”, and then was moved into the contract management and administration office. One project with notable involvement was Te Papa, the Museum of New Zealand. Cameron helped run the quality control and was the main liaison with the erection teams on site. Cameron was also given the task of writing and implementing the health and safety systems for Stevenson’s. Cameron joined the Silvester Clark Limited team in 1995 as a draughtsman and became a shareholder in 2014. He has been involved in the draughting of a wide range of different types of structures and has extensive experience in the dairy and meat processing sectors. Cameron’s list of projects since starting with Silvester Clark is very diverse from domestic type structures to one of the world’s largest dairy powder producing plants at Fonterra Darfield D1 & D2. Other notable projects include Massey University Māori Studies Department building, Ranchers (San Angelo, Texas) lamb processing facility, Superior Farms new veal plant (Dixon, California), Superior Farms new stockyard (Dixon, California), Miraka Dairy Dryer & UHT, Yashili Dryer, Mataura Valley Dairy, Fonterra Lichfield, Open Country Dairy Drier plants throughout New Zealand and ANZCO Rangitikei. Cameron has a collaborative team approach to building and construction and enjoys working closely with the clients and contractors to ensure a great end result. Rick is a Chartered Engineer and Principal at Silvester Clark. He has over fifteen years’ experience in the structural engineering industry – as an engineer and a draftsman. Rick has successfully delivered a range of projects in the commercial, aged care, education, government and health sectors. One of the cornerstones of Rick’s approach to these successes is communication – and a ‘no surprises’ ethos. Rick has wide ranging analysis and design experience – having worked on projects which consist of small timber framed structures to the analysis and design of large multi-storey developments which use state of the art seismic resisting systems. The use of these low damage elements is an interest area for Rick, having successfully implemented Buckling Restrained Braces, and Fluid Viscous Dampers on recent projects. 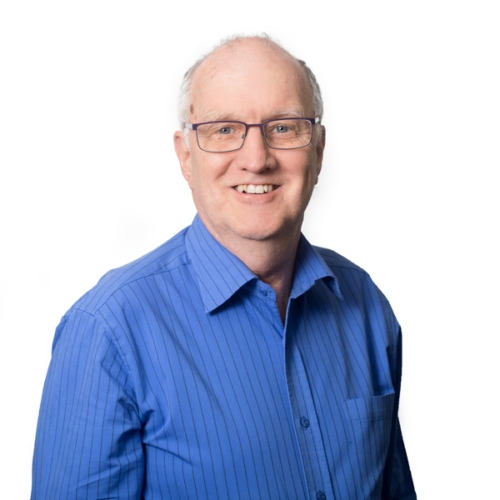 Through efficient and direct organisation of design resource, and experience in many types of structures, Rick provides cost-effective solutions for developers, project managers, architects and contractors. At Silvester Clark, Rick oversees the resourcing for the Wellington office and has a strong interest in using technology to assist workflow, communication and efficiency. Andrew began his career in 1985 as a draughter in Wellington. He spent three years there working on commercial and high rise structures. In 1988 he spent six months working for a small consultancy in London working on residential apartment buildings and the strengthening of Victorian & Edwardian buildings. Following his return to New Zealand he worked as a contract basis for many consultancies and building-related companies, in the Wellington area, developing CAD skills on everything from oil and chemical tank farms to precast shop detailing to large printing press buildings. Whilst doing this he also attended Victoria University and completed a bachelors degree in Commerce. After a 14 month stint in Hawkes Bay with a medium-sized consultancy he joined, what was then, Ormond Stock Associates at the start of 2000 in the fledgling Wellington office. Since then he has been involved in most large projects undertaken in the office. 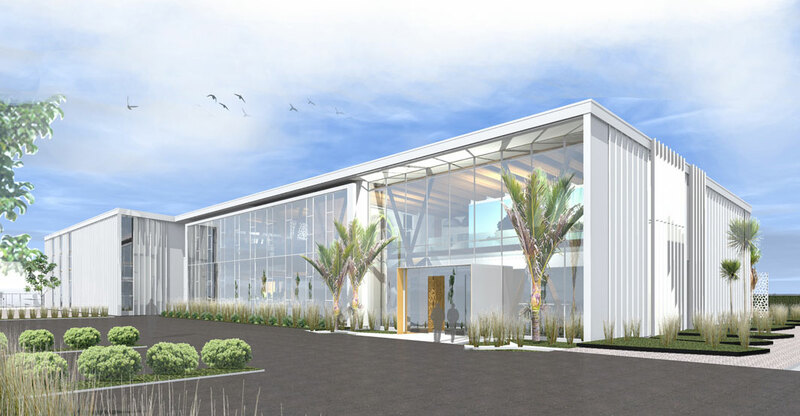 Notable projects include: The Grove Mill Winery Extension, Aitken Street Apartments, Latitude 41 Apartments, AB Equipment, Spicers Paper Warehouse, Porsche & Audi showrooms, Countdown Newtown store, The Hutt Indoor Sports facility, Ohakea Helicopter Hangar, The Backbencher Hotel, Patent Apartments. Recently he has been mostly busy with aged care facilities. Andrew is driven by a desire to find practical, cost effective solutions to construction detailing and doing so as quickly as possible for clients and builders. Errol immigrated from Zimbabwe where he was a partner in a small consulting practice. Arriving in New Zealand in 2003 he joined OSA Silvester Clark as a senior engineer. In 2016 Errol was made an associate. Errol has worked on a variety of projects ranging from domestic jobs, stock shelters, to meat works for CMP (now ANZCO), Alliance Group and Proliant NZ and various buildings in the dairy industry for Fonterra NZ, Open Country Dairy and Dairy Goat Co-operative. He enjoys the progressive work ethic that is part of Silvester Clark’s philosophy and the freedom to interact with his fellow engineers to draw on their experience and knowledge. Waqas is an associate at Silvester Clark. He is a chartered professional engineer who has over 12 years of comprehensive international structural design and project management experience on high end construction projects. His experience ranges from domestic house structures to complex high rise buildings and dairy towers. Waqas has a good practical knowledge of finite element analysis, rocking structures, time history and displacement based design. 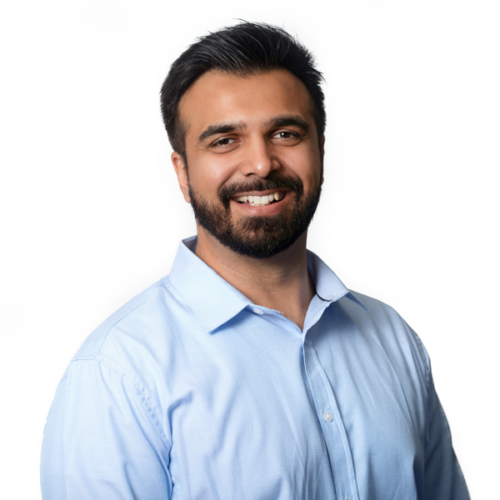 In his role as lead designer on several recent complex dairy projects and seismic assessments/retrofits, Waqas has been responsible for liaising with clients and other consultants, managing design engineers, draughting staff and technicians within Silvester Clark. Through efficient structural design using innovative approach, Waqas aims to deliver projects which are cost-effective and achieve optimum constructability. Waqas is currently the chair for Engenerate-Manawatu which is Engineering New Zealand’s platform for emerging professionals. Rachael joined Silvester Clark at the end of 2003 as Receptionist in Palmerston North. After taking off on her OE she returned home to New Zealand and re-joined Silvester Clark in 2008. 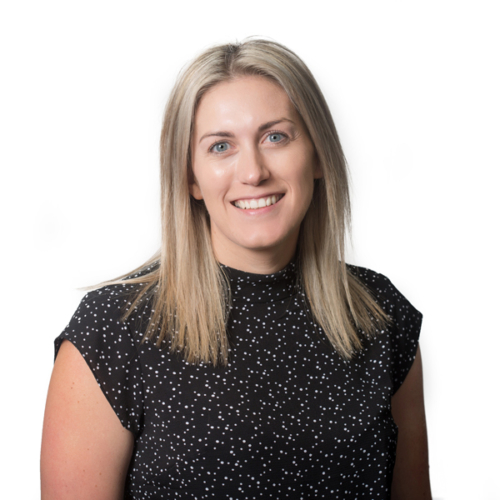 10 years on, Rachael is now the Office Manager across the firm’s three offices; she currently oversees all the day-to-day administration and financial requirements of the company. Rachael enjoys working with our staff and clients to ensure Silvester Clark continues to deliver the best possible projects. Silvester Clark has been using 3D CAD technology for over fifteen years – we were one of the first to use it for production of construction drawings. 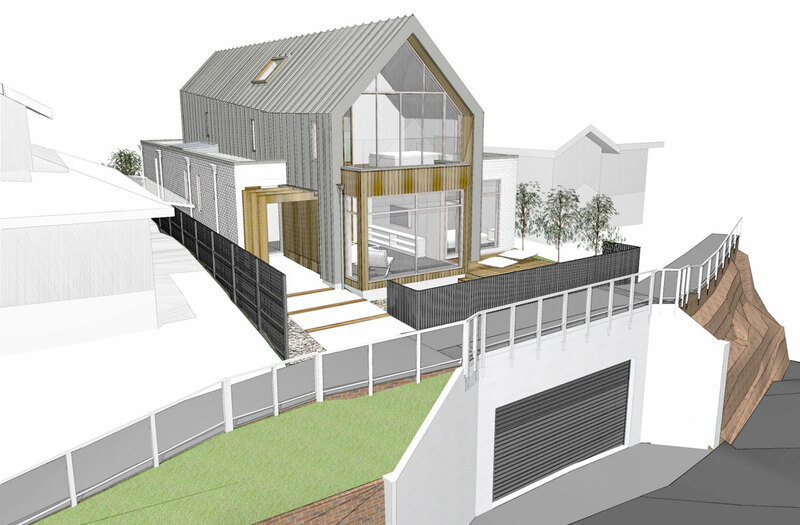 We use Microstation and Revit as we believe they are the best tools currently available. Sharing our building models (BIM) with the other consultants on the design team leads to improved collaboration and better coordination. To facilitate this collaboration our BIM and CAD processes are aligned with national and international standards and best practices and we agree exchange protocols for each project. As each building, client and design team is unique so too our processes are flexible enough to facilitate a smooth running design program. These technologies enable, rather than replace, communication and collaborative design. We are always pushing the boundaries of new technology and looking at new ways of providing better services to our clients. We are currently looking at ways of using 3D models to provide even more information for builders and building owners that will help them realise better returns on their investments; for example the use of BIM models in construction and facilities management phases. 3D CAD models are created for our building structures that are then used as the basis for our consent, construction and fabrication drawings. In this way we virtually construct the building in our office so that we can find and solve the problems that are otherwise often not discovered until the building is under construction. This can save precious time and money for our clients. With 3D CAD, Silvester Clark can provide simple, clear images and drawings of buildings, and building components, which leave the viewer in no doubt as to what he or she is looking at. 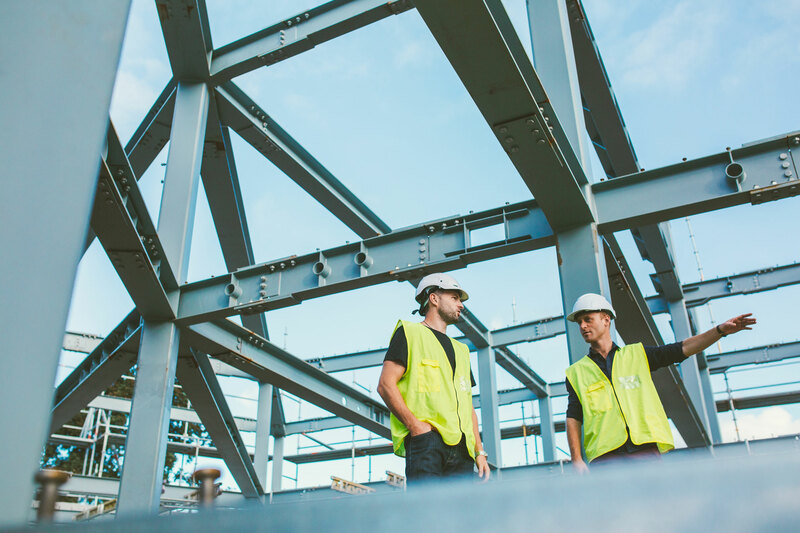 Greater clarity means reduced likelihood of errors and therefore reduced risk which translates into better pricing from contractors and their subcontractors. Silvester Clark is an active member and supporter of the community. We try to give back to the community that we work in and that supports us. Barry Wynks, a Para Lawn Bowler who represented NZ at the 2014 Commonwealth Games and won silver in the Open Triples!